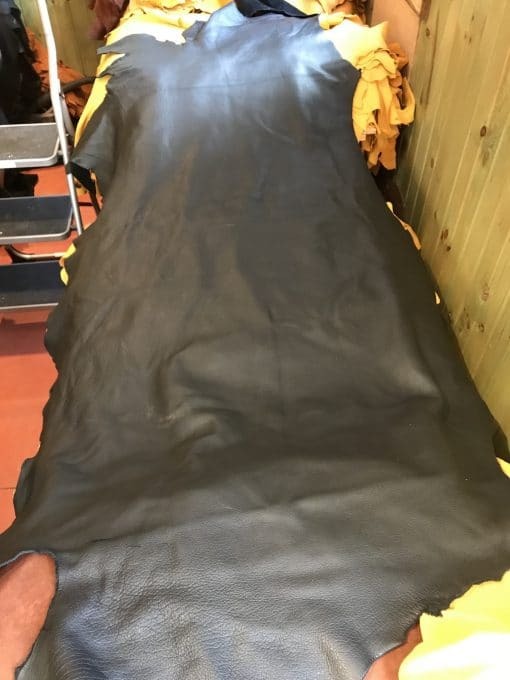 Sized between 20 to 24 sq ft. 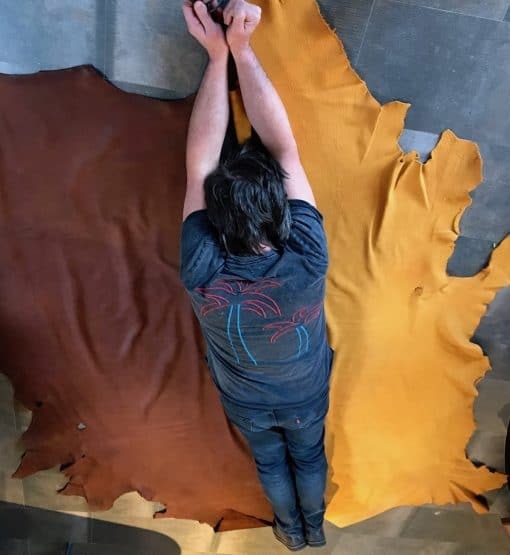 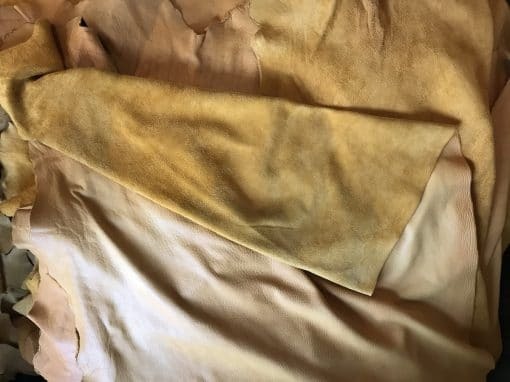 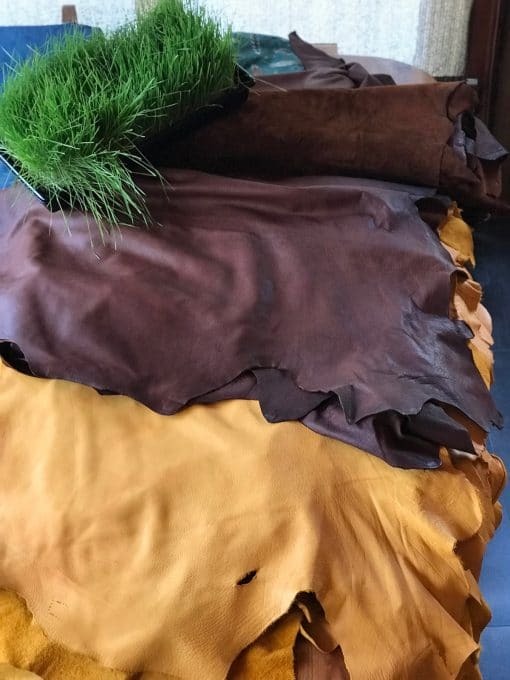 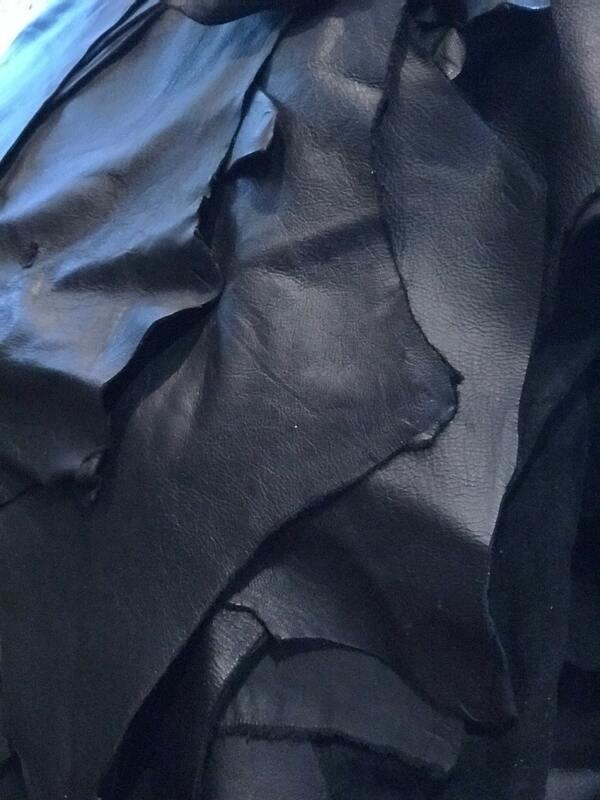 These are farmed buffalo hides that are incredibly soft and supple. 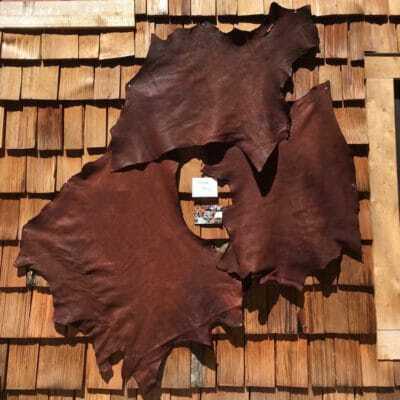 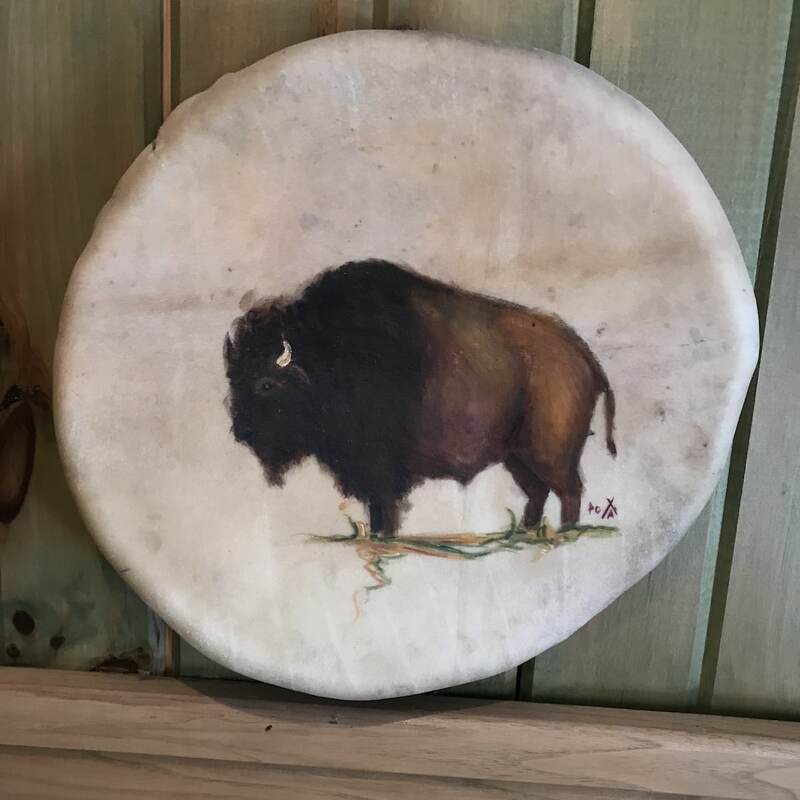 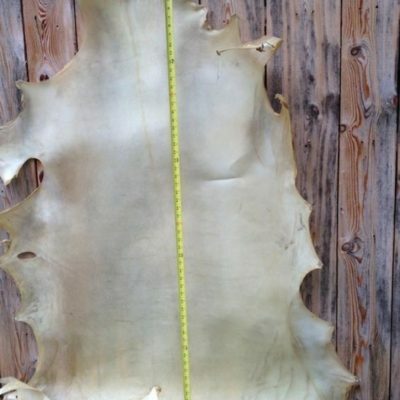 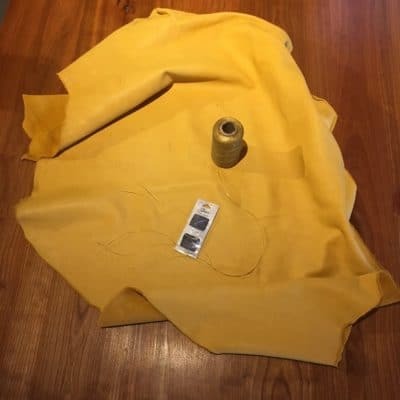 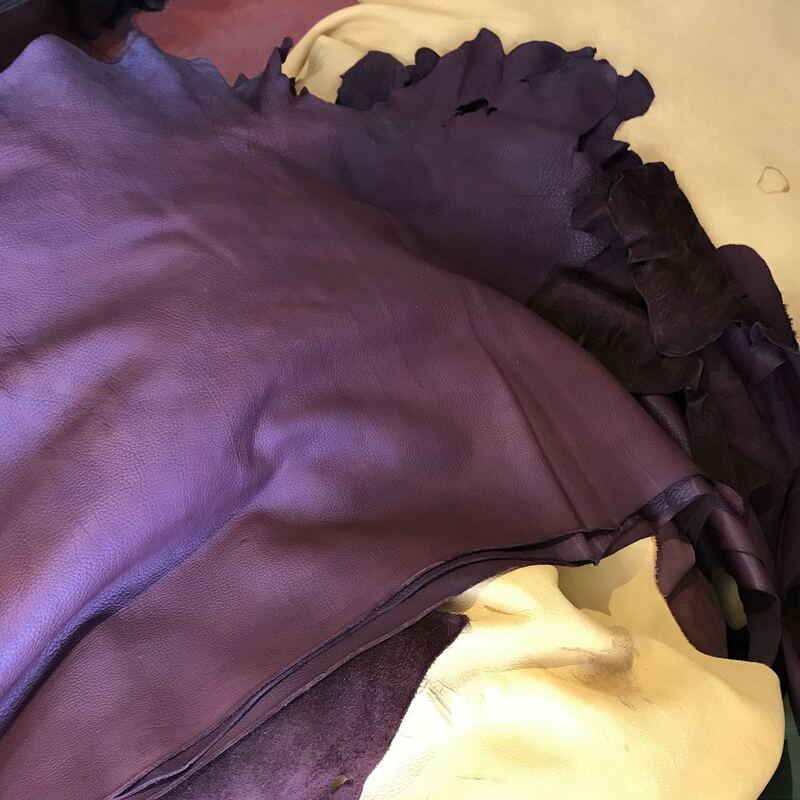 The great thing about farmed Buffalo is that the hides are really perfect, both the grain/skin side and the split side. 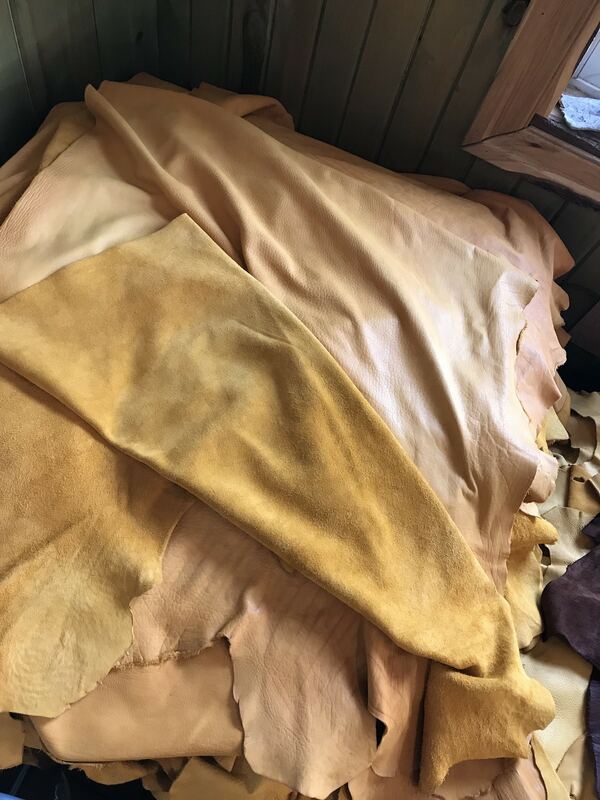 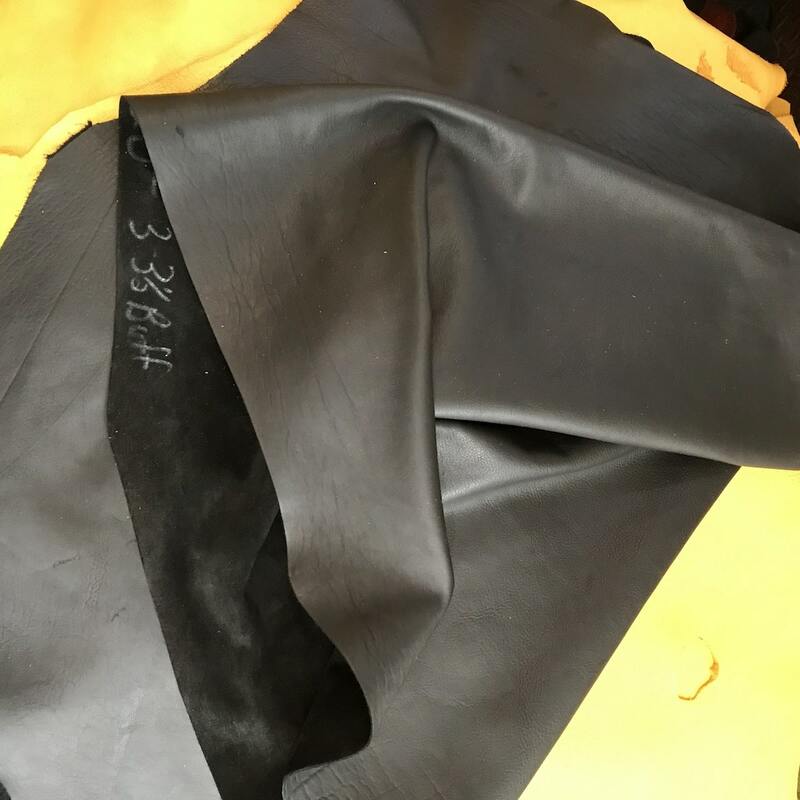 Our 3 1/2 ounce is perfect for moccasins, mitts, gloves etc, while 5 1/2 ounce is best heavier moccasins, mukluks, or drum bags and purses.